The National Company Law Tribunal (NCLT) in Hyderabad is likely to deliver its judgment on August 27, on the application filed by the Interim Resolution Professional (IRP) of Lanco Infratech Limited for the liquidation of the company. The IRP had earlier filed a petition before the Hyderabad bench of NCLTfor the liquidation of the company as the Committee of Creditors (CoC) rejected the revised bid by Thriveni Earthmovers, a Tamil Nadu-based infra and mining firm. According to a regulatory filing by Lanco, Employee Welfare Association of Lanco also filed a petition before the tribunal seeking to know why the resolution plan was rejected. "The bench heard the arguments of both the parties and posted the matter for pronouncement of Orders on the Liquidation Application on August 27, 2018," Lanco said. 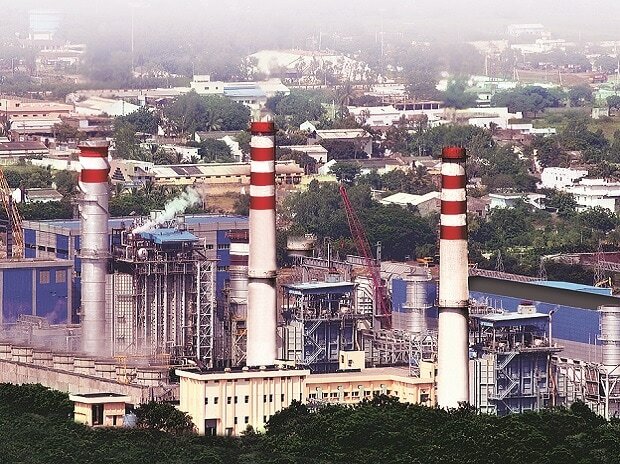 "As the CoC rejected the resolution plan submitted by Thriveni, the IRP has no choice but to approach the NCLT for the liquidation of the company," sources close to the development told PTI. Lanco Infratech is part of the first 12 accounts that was listed by the Reserve Bank. It owes over Rs 440 billion to an IDBI Bank-led lenders consortium. The CoC of Lanco Infratech had twice rejected the resolution plan submitted by Thriveni Earthmovers.